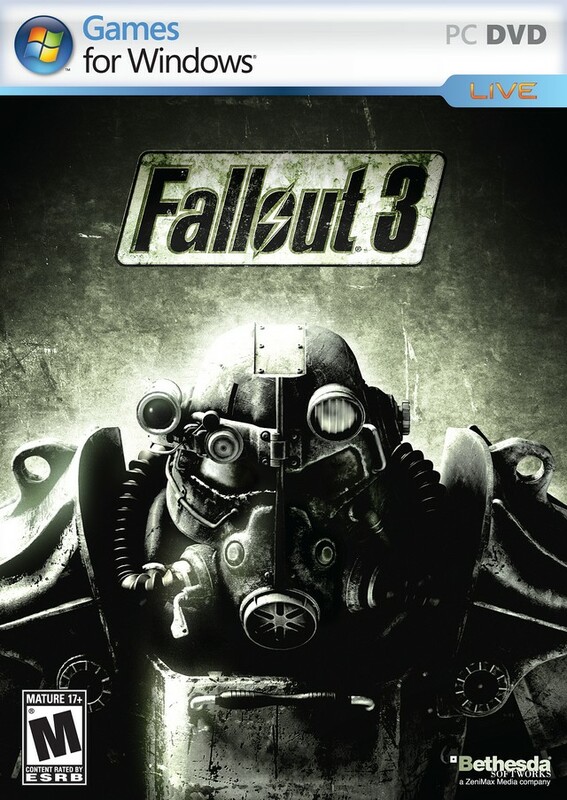 You buy the official key for the game "Fallout 3". 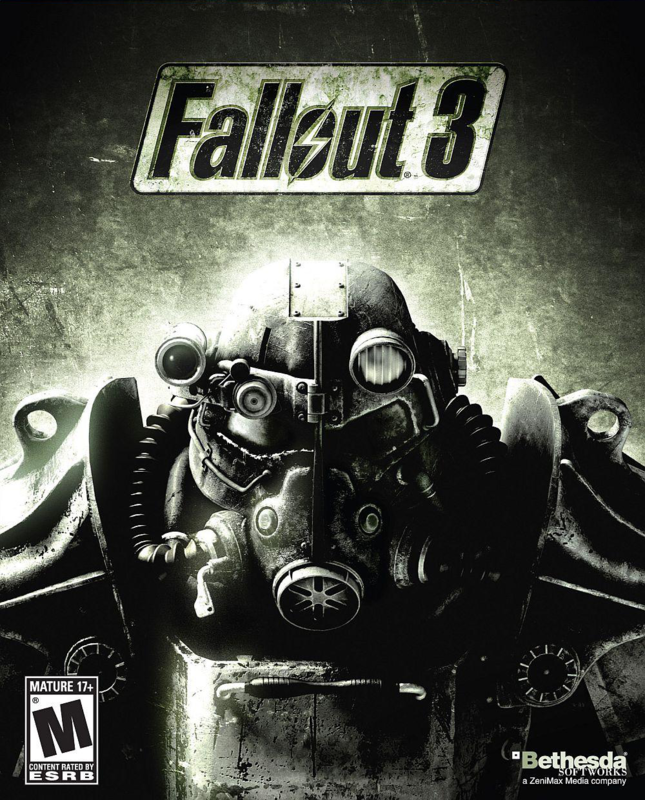 Immediately after payment to the e-mail specified during the purchase you receive a link on which the key for the game "Fallout 3"
Engineers from Vault-Tec worked around the clock on an interactive reproduction of Wasteland life for you to enjoy it without having to leave their own shelters. This includes an extensive world, unique combat, realistic visuals striking, lots of choices and an incredible group of dynamic characters. Every minute is a fight for survival against the horrors of the outside world - radiation, Super Mutants, and hostile mutated creatures. From Vault-Tec, America´s best choice in the simulation of post-nuclear world. Limitless Freedom! - Enjoy the view and the sound of the Capital Wasteland! Think of the great monuments of the United States lying in post-apocalyptic ruin! You make a choice that will determine your destiny and change the world. Just look at your meter radiation! Experience «S.P.E.C.I.A.L.» system! - Engineers from Vault-Tec provide you with the latest simulation of human abilities - character system SPECIAL! Using the latest advances, SPECIAL offers unlimited customize your character. Also included are dozens of unique skills to choose from, each with a dazzling variety of effects! Fantastic new species! - Masters in Vault-Tec have done it again! No more restrictions in one form, look at the world in the types of first and third person. Choose the kind of one-click! The right choice! - Feels like a dastardly villain today, or a Good Samaritan? Choose a side or walk a fine line, as every situation can be resolved in different ways. Solve your problems in a civilized way, or simply sparkle your plasma rifle. Magnificent artificial intelligence! - At Vault-Tec, we realize that the key to the revival of civilization after a global nuclear war - people. Our best minds pooled their efforts to create an improved version of the Radiant AI, America´s best choice to simulate the interaction of people. Facial expressions, gestures, unique dialog, and lifelike behavior are combined with stunning results using latest technologies Vault-Tec. Amazing entertainment! * - Witness the harsh realities of nuclear war, sent in as never before modern luxury high-quality graphics. From the barren Wasteland to the danger-filled offices and metro tunnels, to the hideous rotten flesh of a mutant muzzle. * It is recommended to wear safety glasses. Вах,какие вкусные цены! ВАХ,какой хороший человек! ВАААХ! Код рабочий, активировал в Steam, доволен!